Asante is the director and writer behind the critically acclaimed films A United Kingdom starring David Oyelowo and Rosamund Pike, Belle with Gugu Mbatha-Raw, Tom Felton and Mathew Goode and the forthcoming adaptation of David E. Hoffman’s The Billion Dollar Spy. Asante recently wrapped production on her latest feature, Where Hands Touch, starring Abbie Cornish, Amandla Stenberg and Christopher Eccleston, a rites of passage story centering on a bi-racial teen struggling for survival in Nazi Germany. 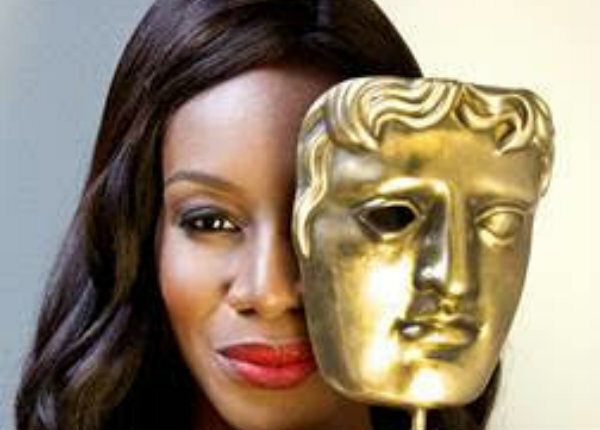 As a director/writer Asante has been honored throughout her career with prestigious awards for her craft, including the inaugural London Film Festival Dunhill UK Film Talent Award, The Times Breakthrough Artist of the Year Award and BAFTA’s Carl Foreman Award for Special Achievement by a British Writer, Director or Producer in a Debut Feature Film (A Way Of Life). Asante was appointed Member of the Order of the British Empire (MBE) in 2017. Asante said of Pulse Films, “They have consistently put out powerful and beautiful work of quality over the years, leading in the field, and I am very excited that my contributions in this area are to be nurtured under the auspices of such a supremely creative company”.